A set of eight CDs on the third grade level. 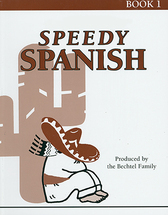 Corresponds with the Speedy Spanish I books. 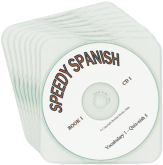 A set of eight CDs on the fourth grade level. Corresponds with the Speedy Spanish II books. 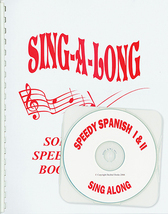 A compilation of the songs used in the Speedy Spanish course.